Green Chef meal delivery is always glad to welcome a new member of the family and sad to see one go, but if you decide at a certain point that you want to cancel your account, it is good to know that you can complete the cancellation process in a few easy steps, problem-free. Furthermore, if you just want to modify your subscription or skip a week or two of deliveries, this can be easily done as well. Here is how you can change, pause or end your subscription with Green Chef. Click the Confirm button to accept the changes. In order for the change of program to apply to your next shipment, you need to make changes before 12 pm ET 7 days before your next shipment is scheduled. You have successfully skipped a delivery. Be sure to state your desire to skip in advance, no later than 12 pm ET 7 days before the shipment is scheduled. If the confirmation email arrives within an hour, you have successfully canceled your subscription. To avoid getting charged for your next scheduled shipment, be sure to cancel by 12 pm ET 7 days before the scheduled delivery date. 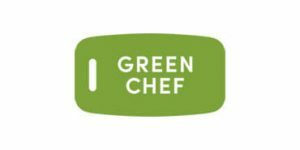 If you are not satisfied with your delivery for any reason whatsoever, you can get in touch with the Green Chef support staff within 7 days after you receive your delivery. The service can either replace the products you are not satisfied with at its own expense or you can receive a credit in the amount of the purchase price of the products. You can use the credit you receive when paying for your future orders. 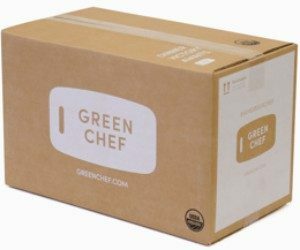 With Green Chef, you never have to receive any undesired shipments and you can easily modify your subscription to suit your changing schedule. You can switch between meal programs, skip a delivery or even cancel your subscription whenever you wish, directly from your account, in just a couple of clicks. If you are not satisfied with the products received, the service will make it right, so you never spend any money on food you do not love.